Europe is home to beautiful and diverse destinations – but too often travelers stick to the same old. Consider heading off the beaten track and discovering somewhere new with these 7 hidden treasures. You may not consider Sweden as the ideal destination for an awesome road trip, but that’s because you don’t know about Malmo. The city itself is a cultural hub full of vibrancy and incredible architecture, and you’ll get a hint of the latter as you cross the staggeringly immense Øresund Bridge on your way in. 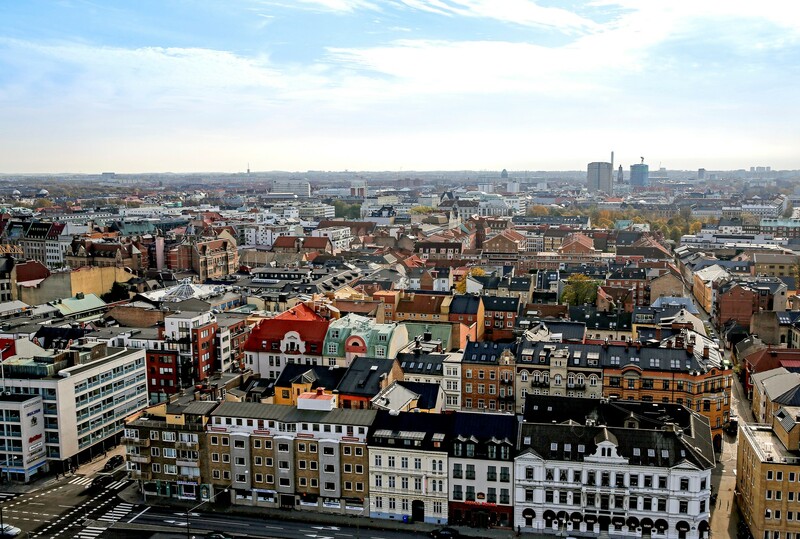 Once you’ve arrived in Malmo itself, make sure you explore the abundance it has to offer, including Scandinavia’s tallest building, the Malmo Museum, and the tons of restaurants serving up delectable dishes from the furthest reaches of the world. Those heading to Portugal are usually exploring the wonders of the bustling Algarve region or the majestic capital of Lisbon. 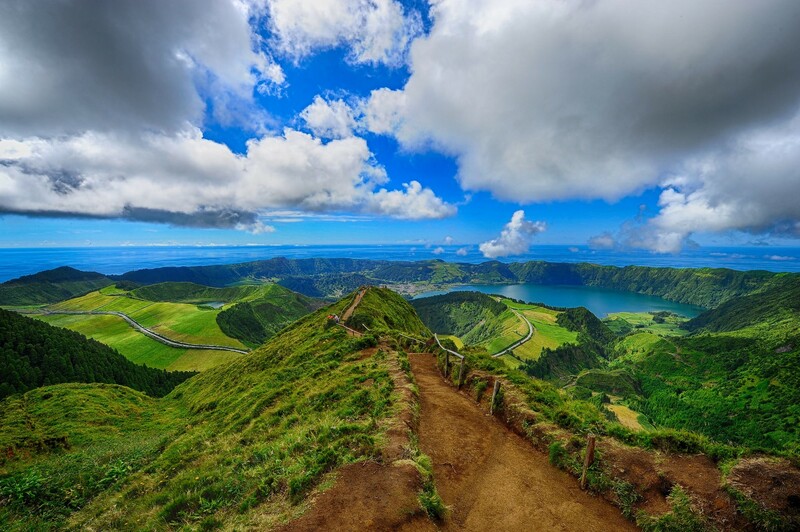 Consider heading away from the crowds and visit the Azores, the archipelago lying off the country’s west coast. They’re quite a way out, so you’ll have to make time to head there – but it’ll be worth it. The islands are home to glistening Atlantic waters and lush greenery, and the culture within the towns of the Azores is varied and diverse after thousands of years of settling. It’s the perfect place for hiking too, with hilly terrain and dormant volcanos providing perfect panoramas across the islands. It’s sometimes referred to as the “Venice of the North,” as echoed by The Crazy Tourist, and for good reason. 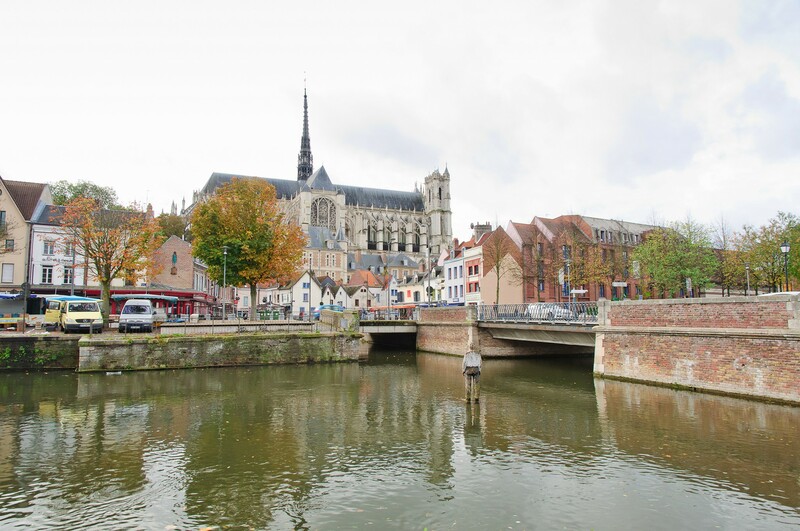 Amiens is a magnificent part of France that unfairly goes largely unnoticed. Gorgeous canals and gothic architecture make for a culturally rich town, which is also home to Amiens Cathedral – the largest in the country. But there’s also a youthful vibrancy to be found here, with thousands of students populating Amiens and lending themselves to a newly-found hipster vibe. Poland itself is hugely underrated as a travel destination, with misconceptions about its climate being the biggest reason. 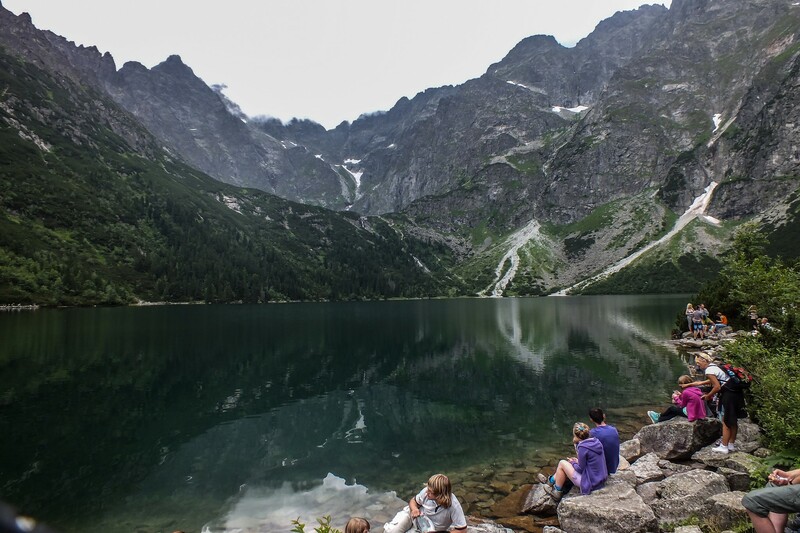 But head to Zakopane and there’s no doubt you’ll be pleasantly surprised – the mountain region is home to one of the most beautiful spots on Earth in the form of Lake Morskie Oko, laying completely still with a backdrop of towering, snow-capped peaks. Take a horse and carriage back down to the town for a taste of traditional Poland – marketplaces and restaurants offer a homely, warm vibe, with lodge-like architecture only adding to the allure. 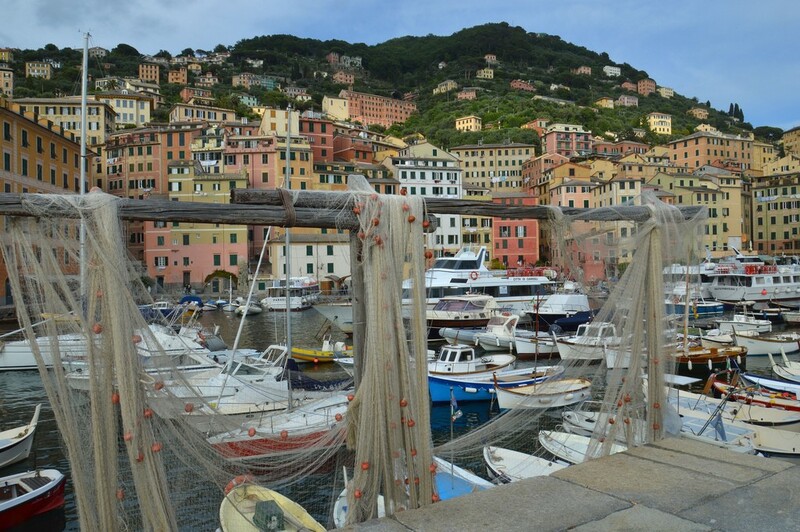 The sleepy village of Camogli is almost too easy to fall in love with. Buildings painted in muted pastels line the calm river, and as you traverse the hilly town with its wistful feel and natural scents of citrus and lavender, you’ll be unable to resist its appeal. Consider visiting San Rocco, the hamlet atop the village that offers panoramic views of the surrounding area. It’s here that you’ll be able to experience an authentic and delicious Italian dish of seafood or pasta. If you’re heading to Mallorca, it’s likely for an upbeat getaway to the clubbing havens of Palma or Magaluf. 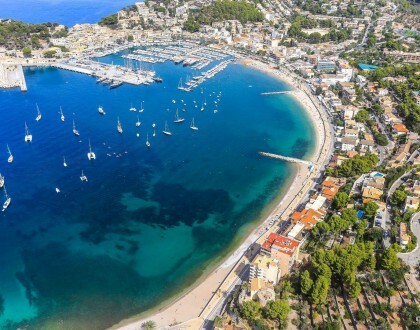 Consider the other side of the island, where you’ll find Port de Soller. Only recently considered a holiday destination, the quiet village is surrounded by the majestic Tramuntana mountains, serving a backdrop like no other. It’s the perfect place for a family holiday, too. 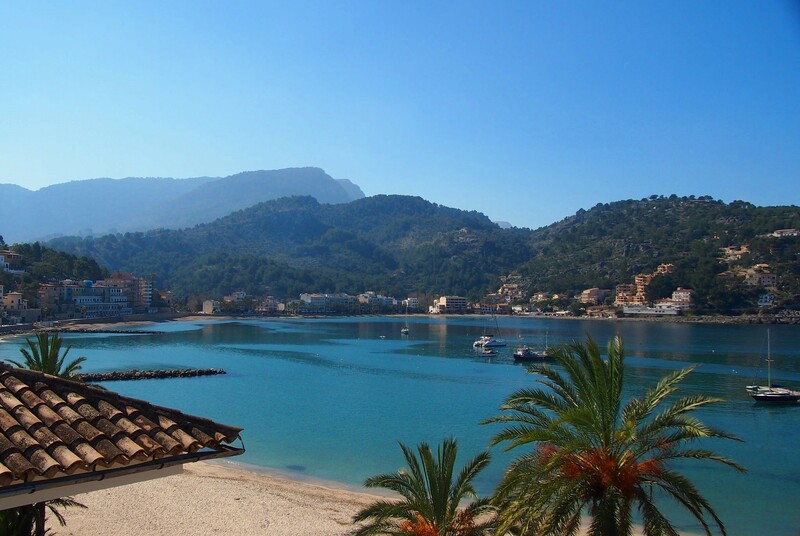 The beaches here in Port de Soller are modestly beautiful, with turquoise waters lapping calmly at the sandy shores. Small restaurants and cafes line the coast, and the accommodation hits the perfect blend of traditional and comfortable. 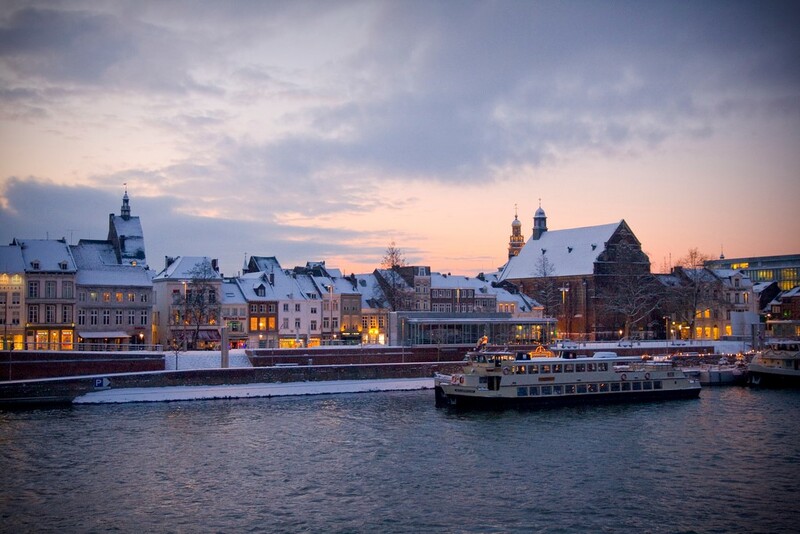 For an alternative to Amsterdam that isn’t so hazy and busy, consider Maastricht. The city is one of the oldest in the country, offering gorgeous architecture including the Basilica of Saint Servatius. You’ll find an intriguing blend of culture here, too, with its roots laying in Belgian, French and Spanish history, to name a few. The thousands of university students residing in the city add to its allure, injecting the historical feel of Maastricht with a more upbeat and current vibe. Have you ever been to any of these hidden treasures in Europe? I’d love to hear about your travels. Feel free to comment in the comment boxes below. This is fabulous!!! I LOVE traveling through Europe and this was a great post for some new ideas on where to go! This summer I am traveling to Greece for the first time so I will be sure to “dissect” your blog from top to bottom! Thanks for sharing! Hi Jordana, Oh, thanks so much! I appreciate it. You’ll have an amazing time in Greece. Let me know if you need any specific tips.